During May 2013, Historic Racing Australia visited four of the World’s top historic motoring events in the UK and Europe. 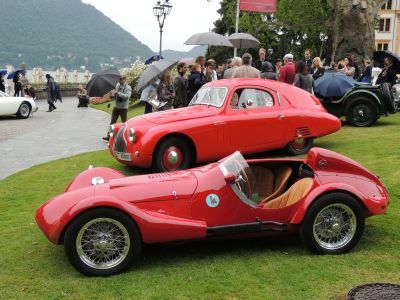 They included full access to; Donington Historic Festival, Grand Prix de Pau Historique, Mille Miglia and the Concorso d’Eleganza Villa d’Este. Articles from all of these events can be found in the drop-down menu of th is page. As well as these we visited numerous other circuits, factories, museums and private collections.